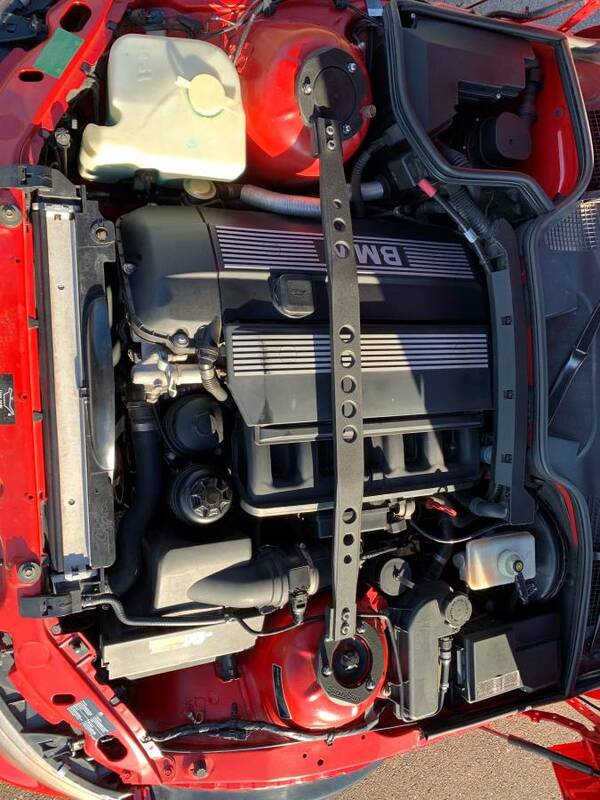 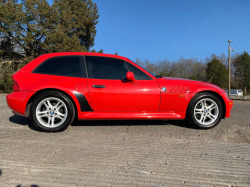 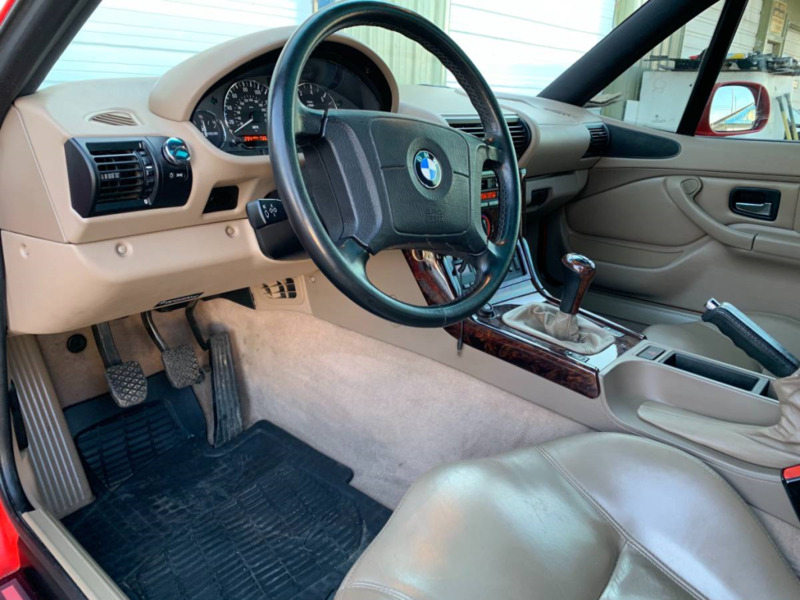 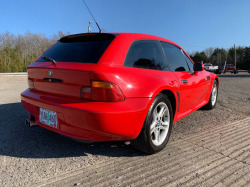 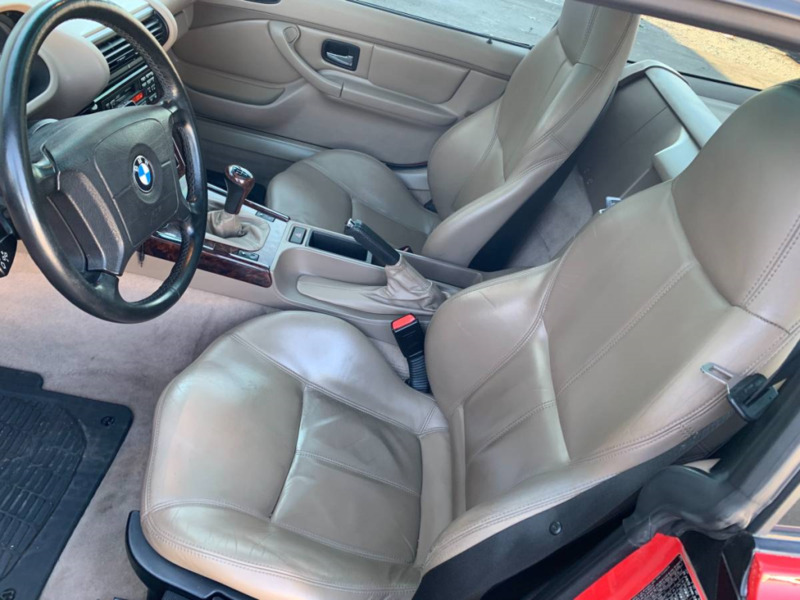 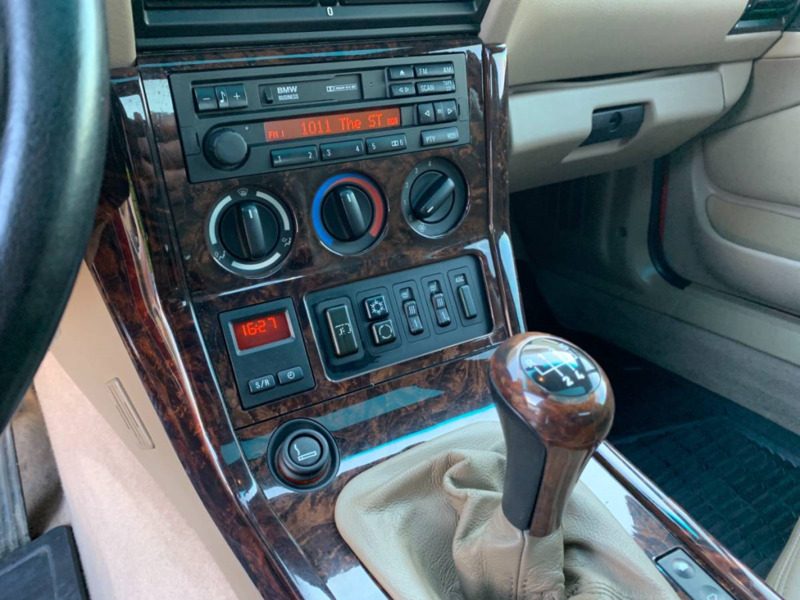 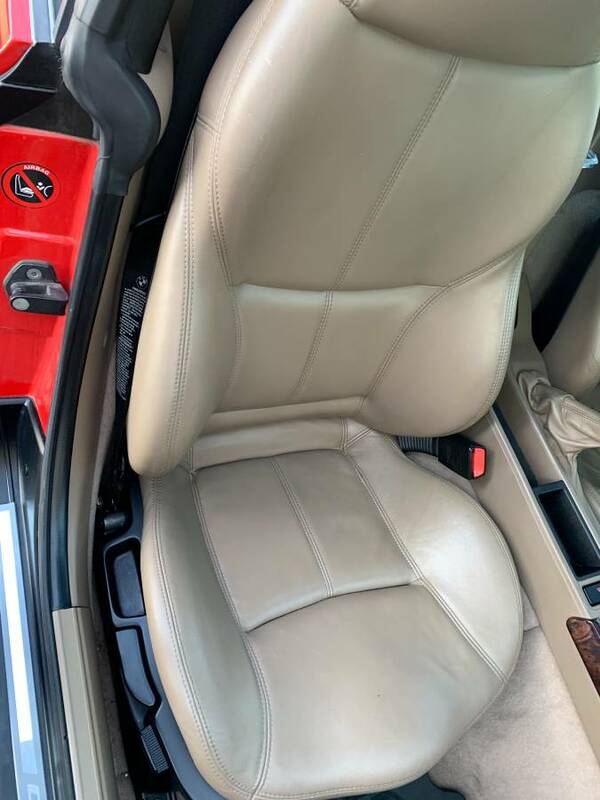 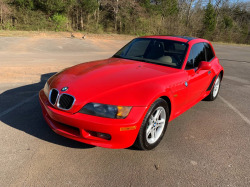 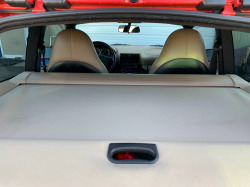 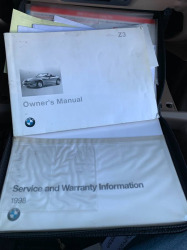 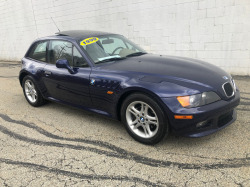 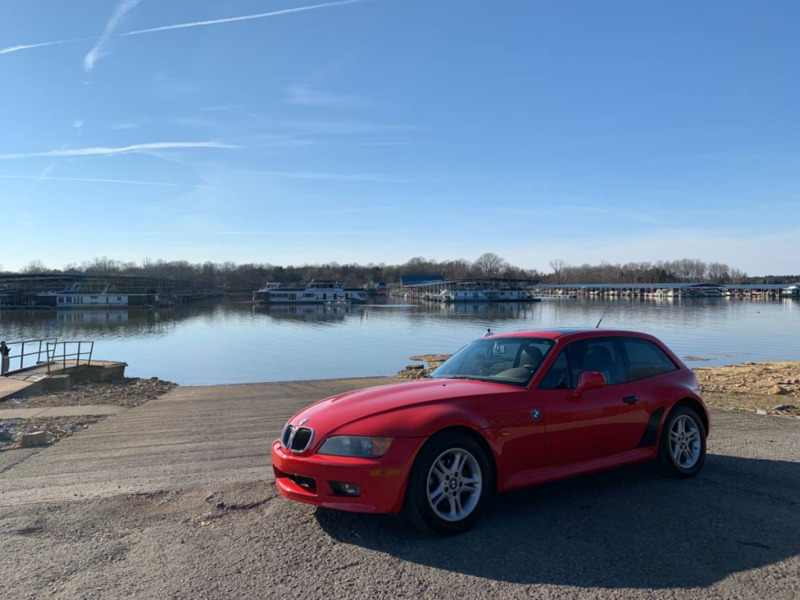 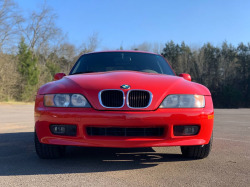 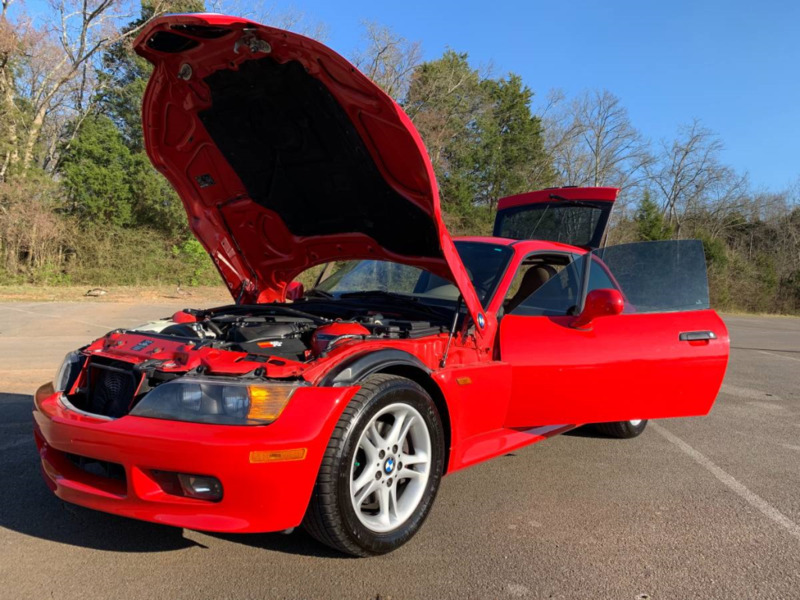 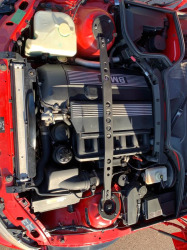 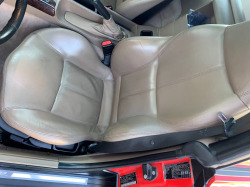 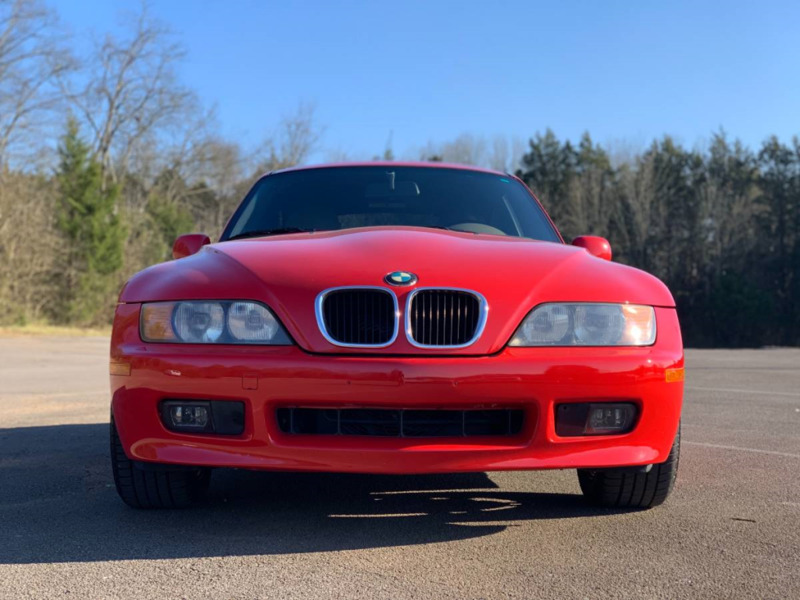 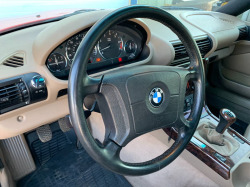 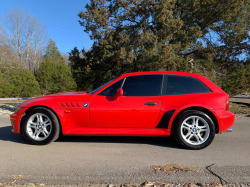 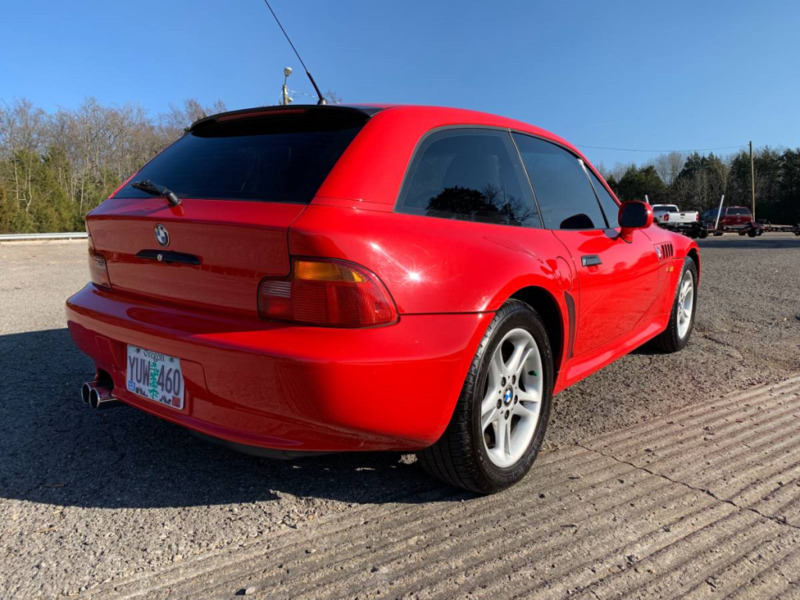 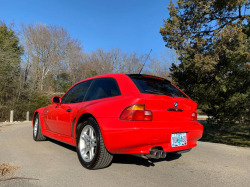 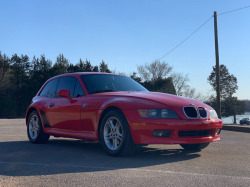 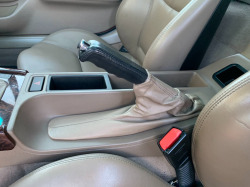 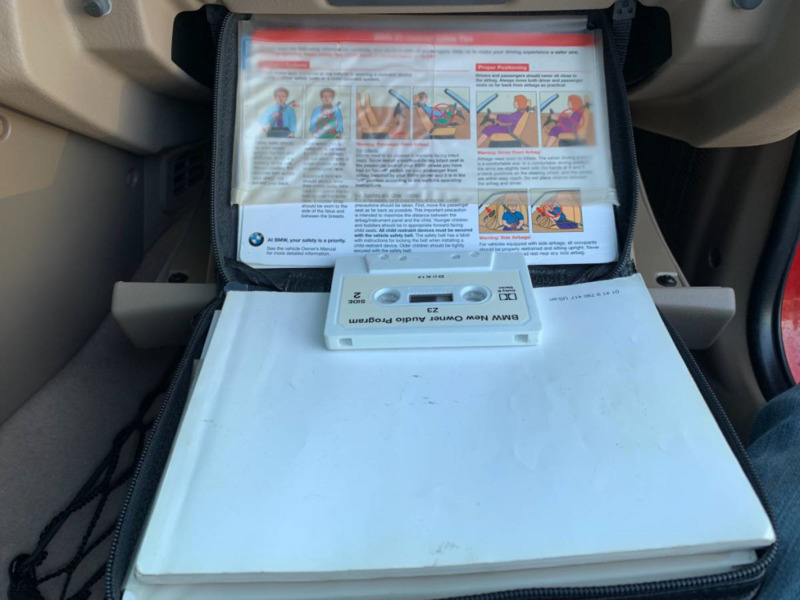 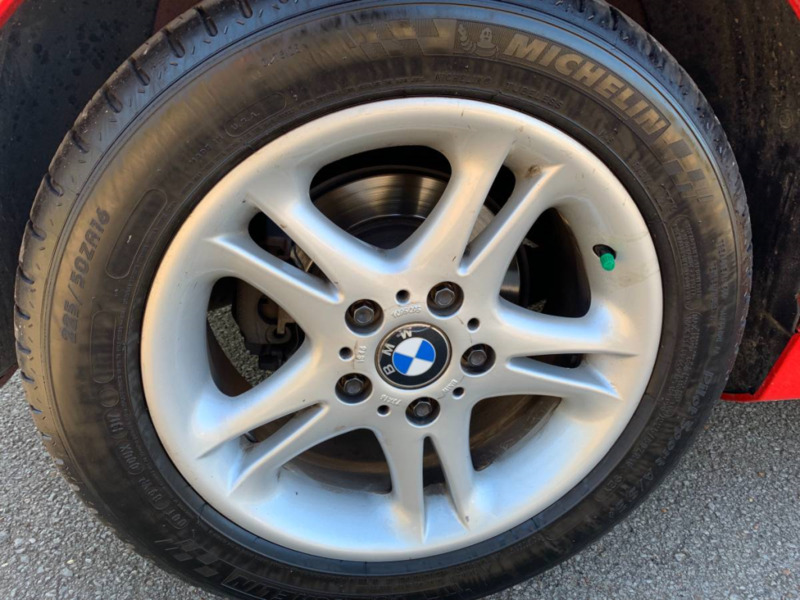 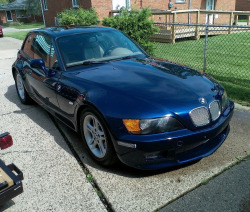 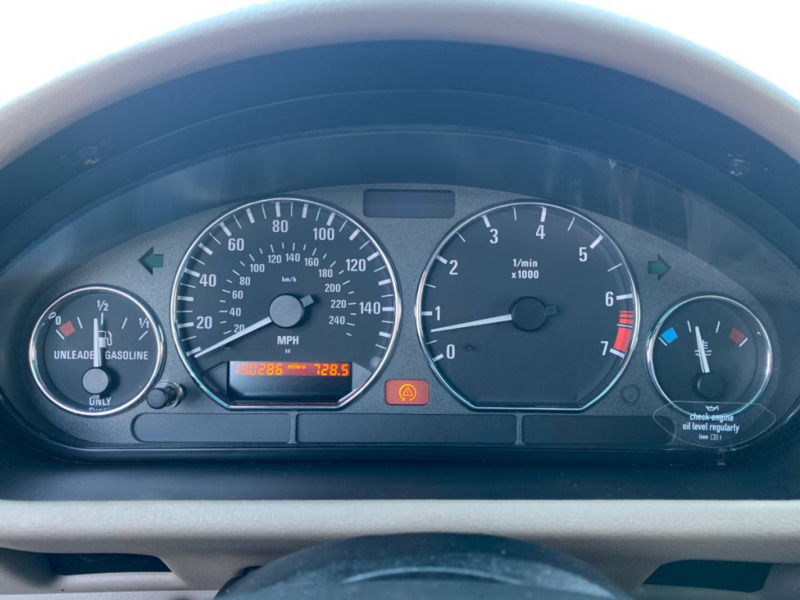 1998 BMW Z3 Coupe with around 130,000 miles on it. 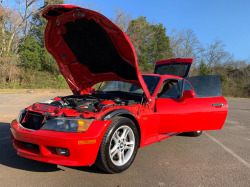 Car runs and drives beautifully and gets a lot of attention. 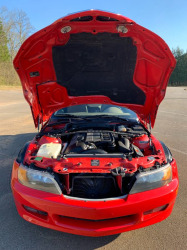 Body is in fantastic shape and car has no rust. Color is Hellrot Red. 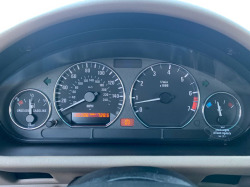 ABS light is on, just replaced ABS module. 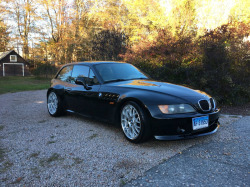 It seriously is a beautiful car. 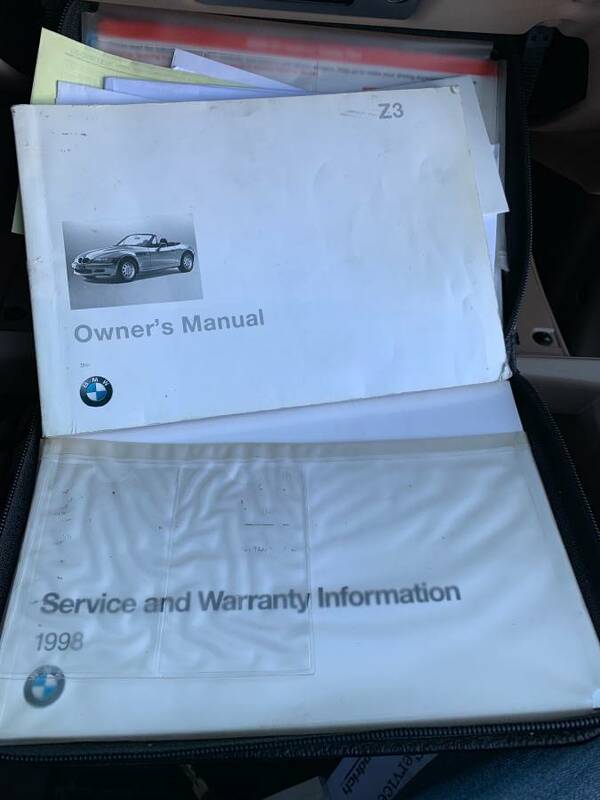 Price is open to reasonable negotiation. 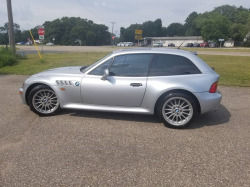 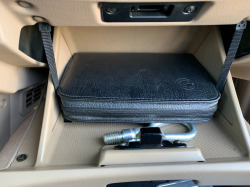 It's listed as a 1998, but that usually only applies to International cars and it doesn't appear to be one. 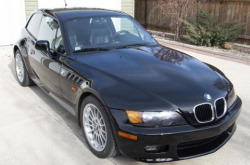 It's in great shape for the higher mileage, but the price still seems a little optimistic.